Freddie Caram, Jr. was born May 19, 1971 and was raised in the Northside of Fort Worth by a loving family. He attended All Saints Catholic School through eighth grade and ultimately graduated from Arlington Heights High School in 1989. From there, he attended Tarrant County Junior College (now Tarrant County College) and transferred to Texas Tech University, where he ultimately received his undergraduate degree in 1995. He spent the majority of his professional career with Imagetek Office Systems. In 2007 he married the love of his life, Emily, and eventually they welcomed their son William. 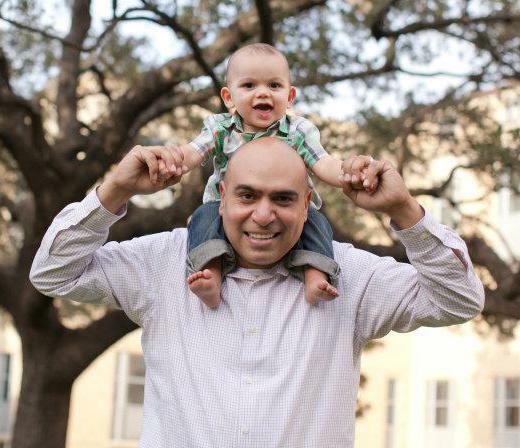 In addition to his family, Freddie loved music, running, TCU games, dancing and attending Rangers games with his son. 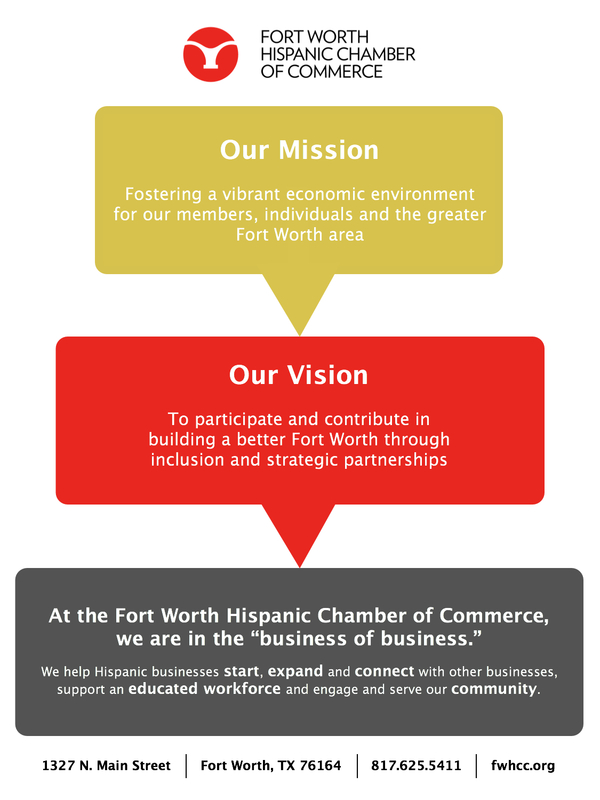 As an active member of The Fort Worth Hispanic Chamber of Commerce, Freddie not only participated in many fundraisers and networking events, he also became an Ambassador and co-founder of the Latino Young Professionals group. Unfortunately, Freddie passed away from stage IV cancer in November 6, 2013. Our goal is to honor Freddie’s dedication and commitment to support his community. He was a hard-working and tenacious man, who vigorously encouraged others to educate themselves, regardless of what obstacles they too may face. Freddie, who never met a stranger, was a loyal and caring friend to all. His memory lives on as one of genuine kindness, compassion and intelligence. This scholarship will be in honor of his memory and the legacy he so passionately built for his son.